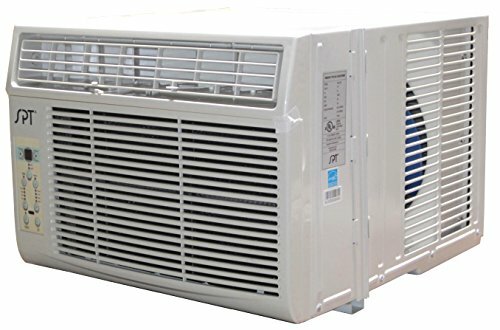 If you live in a small house, or if you need to cool two to three rooms at a time, you’ll want to invest in 12000 BTU air conditioners. These machines can effectively cool areas that are at most 550 square feet in size and are ideal not just for homes but also for rental properties and small offices. But, with the numerous options available, which make and model should you buy? This powerful model, which retails at just above $300, comes with electronic controls and digital display that let you easily choose the settings you want. It also has a fresh air vent, with promotes better air circulation and odor removal. 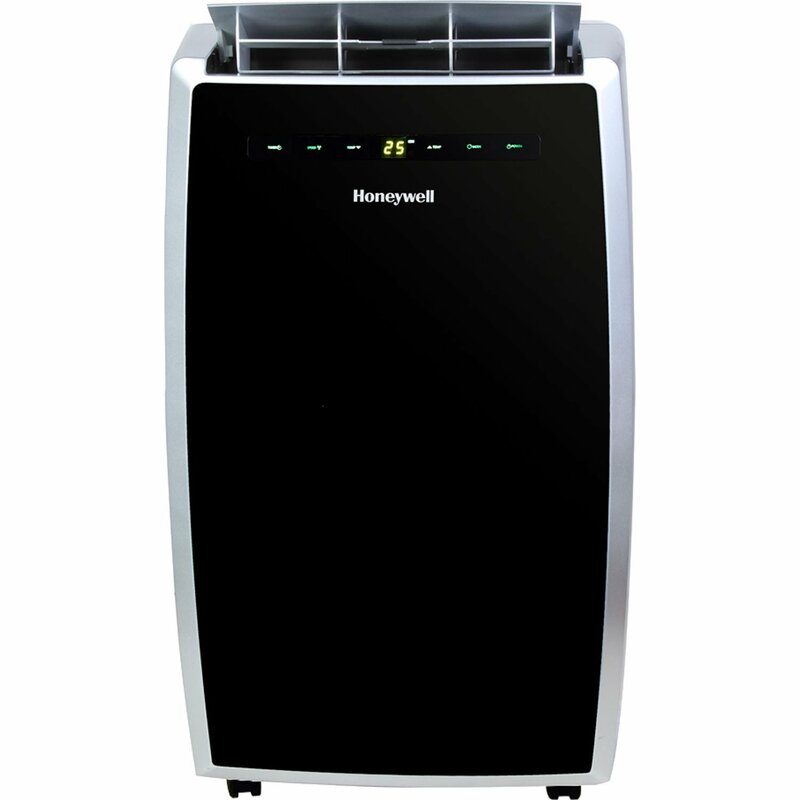 It’s Energy Star-rated and has an Energy-Saver mode, so it allows you to cool your space without consuming a lot of energy and increasing your utility bill. The FFRA1222R1 has multi-speed electronic controls along with a 24-hour timer, eight-way air direction, and three modes (Auto Cool, Energy Saver, and Sleep). It also comes with a full-function remote control so you can change the settings from anywhere in the room, and it gives you the ability to set your desired room temperature and allow the unit to maintain it. It even has an antimicrobial mesh filter that’s washable and reusable, along with an alert that notifies you when the filter needs to be cleaned. It’s yours at less than $400. 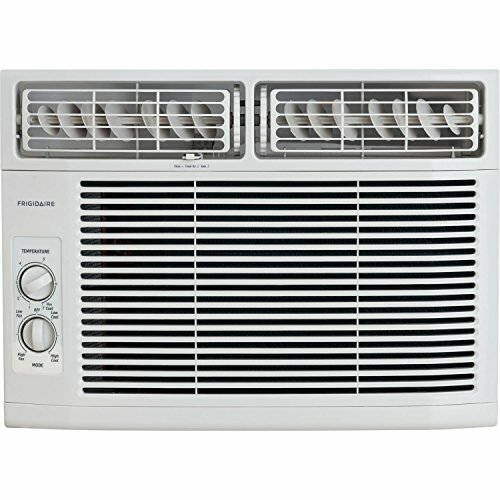 Priced at around $500 to $600, this air conditioner can be either mounted on your window or installed through the wall. It can even be used as a supplemental heater during cold days, when outdoor temperatures reach 45 degrees Fahrenheit. 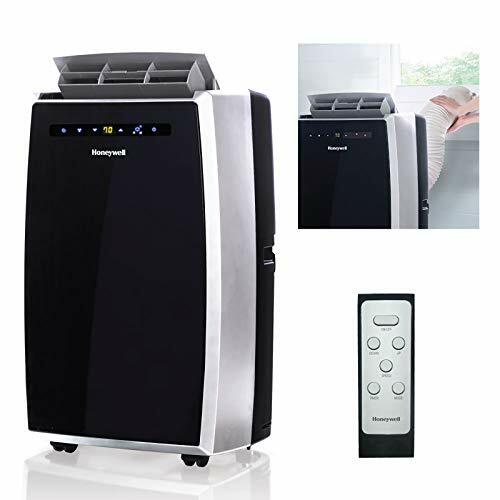 It comes with two cooling speeds, two heating speeds, and two fan speeds, along with four-way deflection so you can direct the air up, down, left, or right, depending on your needs. One of the best things about this air conditioner (which sells for less than $400) is its remote control, which can be magnetically attached to the unit so it won’t get lost. The remote also has Braille controls, so it can be easily used by those who have visual impairment. The air conditioner comes with four modes (air cooling, energy saver, fan, and dehumidifier) along with 3 cooling speeds and 3 fan speeds. [POWERFUL, SAFE & DEPENDABLE] Cools rooms up to 400-550 sq. ft. Thermal Overload protection for added safety & peace of mind. 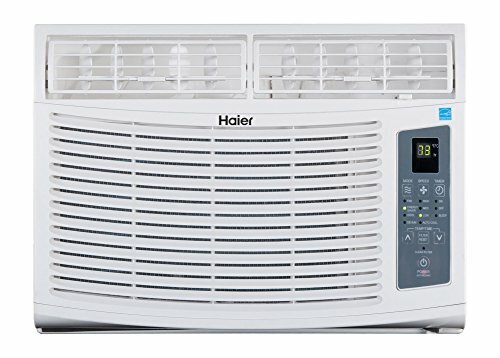 This portable model is perfect if you don’t have enough space for window-mounted unit or if you want to have the ability to drag your air conditioner around the house. Unlike its window-mounted cousins, the MN12CES can cool a maximum of 450 square feet, but it’s a small price to pay for its portability and convenience. It comes with three speeds and an automatic 24-hour timer and, at 55 dbA, it’s quiet enough to let you sleep uninterrupted. The MN12CES can be yours at less than $600. 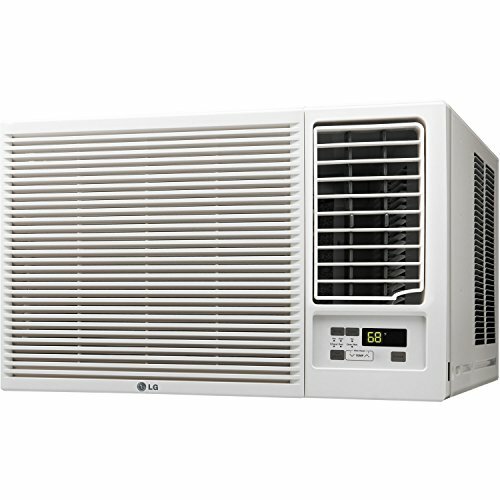 Check out these 12000 BTU air conditioners now to choose one that suits your cooling needs and budget!